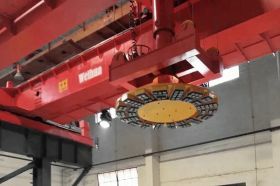 Weihua Group successfully developed a heavy duty 320T crane reducer delivered to user. 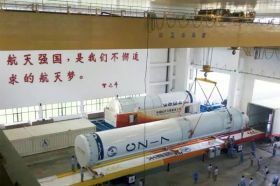 The reducer length 10m, height 2.2m, width 1.3m. 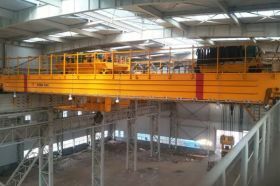 Recently, Weihua Group signed a contract of making a High-Precision Automatic Intelligent Bridge Crane for Shanghai Mingjiang Intelligent Systems Co., Ltd. 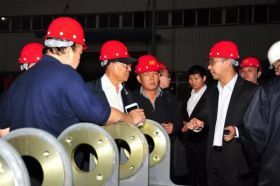 The crane positioning accuracy is ± 4mm. Export to Tanzania. Buyer: AL-HOOQANI INTERNATIONAL GROUP. 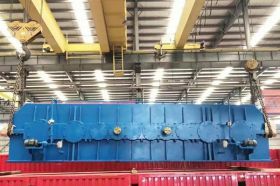 QD20/5t bridge machine 1 set. 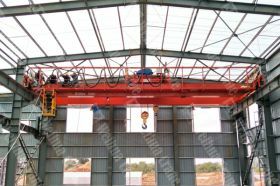 LDZ5t single beam bridge crane 1 set. 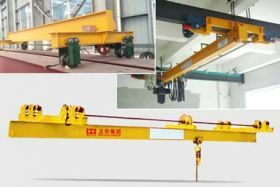 LD10t single beam bridge crane 1 set. 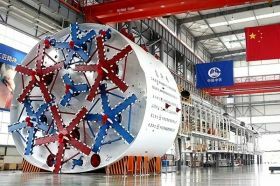 Weihua bridge crane for tunneling shield production are used for the loading, unloading, turning and launching of tunneling shield. 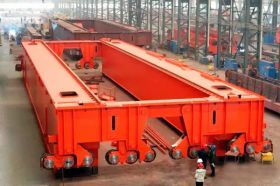 Double Girder Bridge Crane Pictures: 175t, 250t, 300t Bridge Crane, 600t Bridge Crane, 800t Bridge Crane. 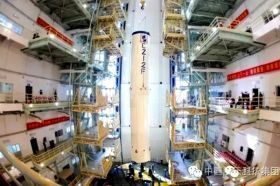 Weihua is the cooperation enterprise with China Aerospace and Military industry and supplies bridge cranes to satellite launch bases, which are employed to the aerospace engineering projects. 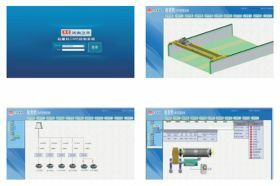 PLC carries out real-time collection of a variety of information, and the collected data will be packaged and sent to Industrial computer equipped with CMS via Ethernet. 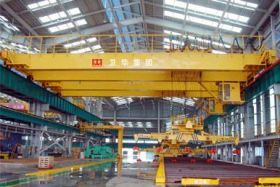 The 250t forging crane is designed with 3 beams and 4 tracks. This 250T forging crane will be employed to lift 1000 ℃ hot steel ingot for a 13, 500t hydraulic press for forging need. 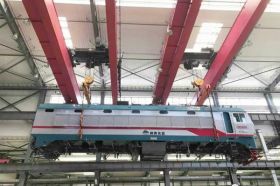 Weihua bridge cranes can be used to lift rail vehicles such as trains, high speed trains, subway trains, cargo trains for inspection and maintenance at maintenance base. 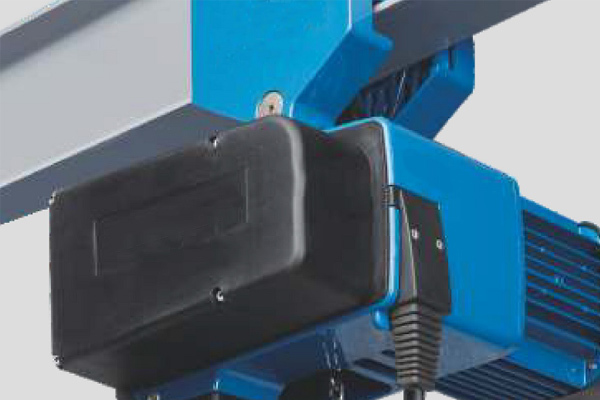 Package of Weihua Electric Hoist and Bridge Crane: Carton, Wooden case, Steel fixing structure, water-proof sheeting, full set loading, etc. 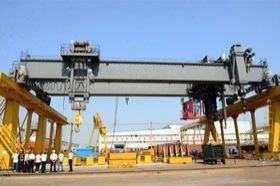 Some cases of Weihua large lifting capacity bridge cranes for metallurge, metal, coal and aerospace, etc. 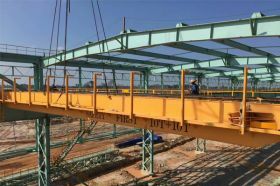 Bridge Cranes Installation in Malaysia Steel Work. 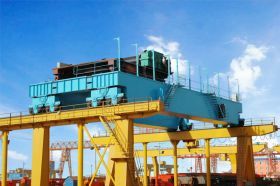 Equipment: Bridge Cranes. Use: Steel Works. 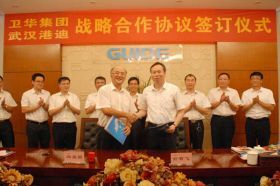 On August 9, 2016, strategic cooperation signing ceremony between Weihua Group and Wuhan Gangdi Electric Co., Ltd. was held in Wuhan Gangdi Electric Co., Ltd.